Dentsu Aegis Network is matching its maternity and adoption leave, offering anyone with a new child to take up to 20 weeks' paid leave. The Company Enhanced Shared Parental Pay applies to all of its agencies in the UK including Carat, Vizeum, iProspect, Isobar and Mcgarrybowen. The company said it is the first advertising group to "to publicly introduce CSPP across the entire organisation". Expectant parents will also be offered group coaching where they can prepare for the leave and also prepare to return to work. Their managers will also be offered separate coaching sessions. 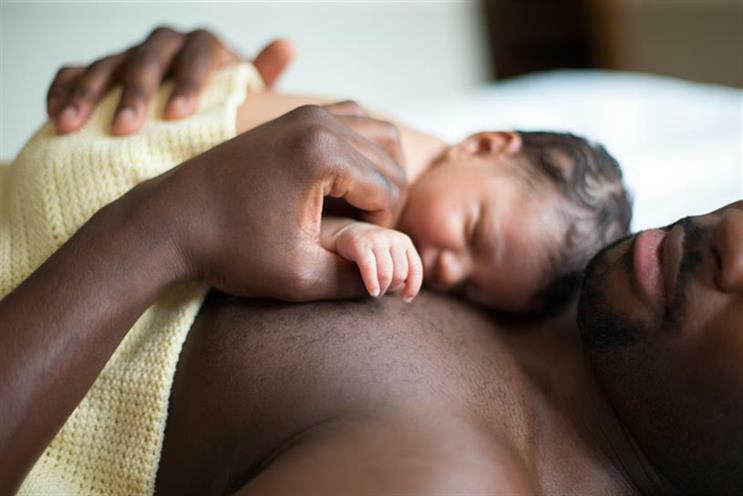 In March, Maxus, the Group M shop, launched a similar offering for anyone with a new child with 26 weeks’ paid leave, up to six days’ paid emergency day care, and a parent buddy. Paula Cunnington, HR director at Dentsu Aegis Network, said: "We’ve taken some big steps in the last year to create the kind of workplace where equality and diversity thrives, most recently with the launch of our first LGBT+ network, &Proud. "Matching shared parental pay to our maternity and adoption offering is a key part of that journey and I’m very proud to see us leading the industry in this area and implementing this at group level."